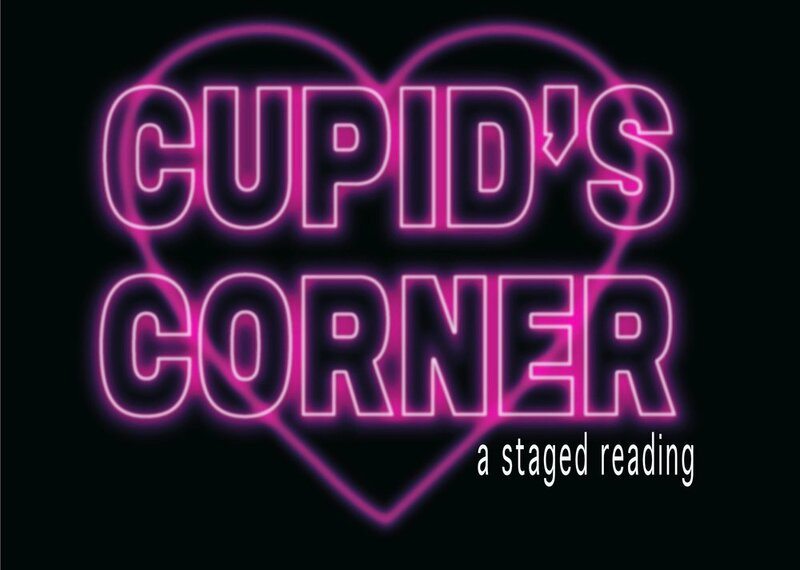 Cast of Cupid’s Corner: Evan Morris Reiser, Mona Moriya, Charles Hurtt, Melina Finck, Skylar Okerstrom-Lang, Sarah Catherine Hook & Brooke Shilling. During the month of February, Sarah Catherine took on a new role in theater! She, alongside colleagues Parade Stone (playwright) and Melina Finck (actor), started their own production company called “Women’s Late Night: WLN” with their first stop being Cupid’s Corner! The reading took place at Center for Performance Research in Brooklyn, NY on February 22. This was a donation based project, where all proceeds went to Planned Parenthood. Representative, Kim Furano, attended the reading to speak on behalf of Planned Parenthood to provide knowledge of their mission & what we as a society can do to lend a helping hand. The reading was directed by Raz Golden and choreographed by Gail Wilson. SIGNED, SEALED, DELIVERED! Sarah Catherine is beyond thrilled to announce that she is now represented by CESD and Prestige Management Group! She looks forward to working with both teams and is excited to take on any and all possible acting endeavors with them! Sodastream commercials went INTERNATIONAL and Sarah Catherine started seeing double! Oops! Sarah Catherine recently performed in a 29 hour staged reading of "Austen's Pride: A New Musical of Pride and Prejudice" at ACT of Connecticut. She took on the roles of Mary Bennet and Georgiana Darcy. The show was written by Amanda Jacobs and Lindsay Warren Baker, directed by Igor Goldin and Kevin Stites. Sarah Catherine thoroughly enjoyed her 29 hours of working with such talented artists and hopes to work with each and every one of them again! The Bennet Sisters! Pictured from left to right: Kristen Hahn, Manna Nichols, Sarah Catherine Hook, Katie Dixon and Kelly Swint. Sarah Catherine recently took a trip to Tel Aviv, Israel to film SEVEN commercials for SodaStream! Unfortunately, the commercials have not aired yet and Sarah Catherine cannot share anymore information regarding these commercials. All you need to know is that it was a life-changing experience for her and plans to return to the Holiest of Lands! Check out her instagram and you will find some cool stills from the shoot! Sarah Catherine performed in a staged reading of a new play, "Loverspy," written by a SUNY Purchase College alum, Anna O'Connell. Sarah Catherine played a 13-year-old girl, Cass, who finds herself forming a toxic relationship with an older man on and offline. The show was produced by The Great Room Co and directed by Parade Stone. Another show Sarah Catherine hopes to see in a fully staged production! And of course....she hopes age doesn't catch up with her too quickly and can reprise this 13-year-old role! Sarah Catherine's first commercial EVER! Although Sarah Catherine did not get to attend prom this year, she had a swell time pretending that she did ;) Check out the TLC/Macy's commercial, "Say Yes to the Prom," in her "videos" section! Sarah Catherine booked her first New York City show with the St. Bart's Players in July of 2017! What a wonderful welcoming to the city this was. 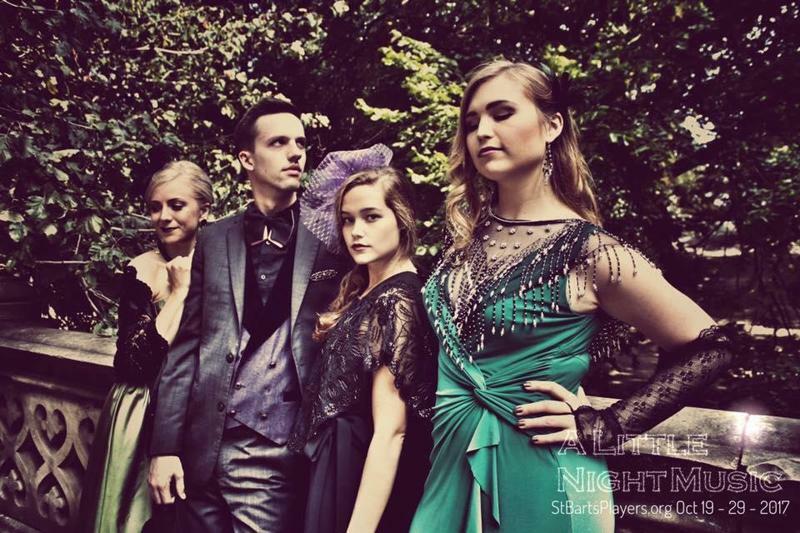 She joined the cast of Sondheim's "A Little Night Music" as one of the Quintet leaders, Mrs. Nordstrom. Sarah Catherine was beyond thrilled to be a part of this stunning musical - one that she has always dreamed of performing in!